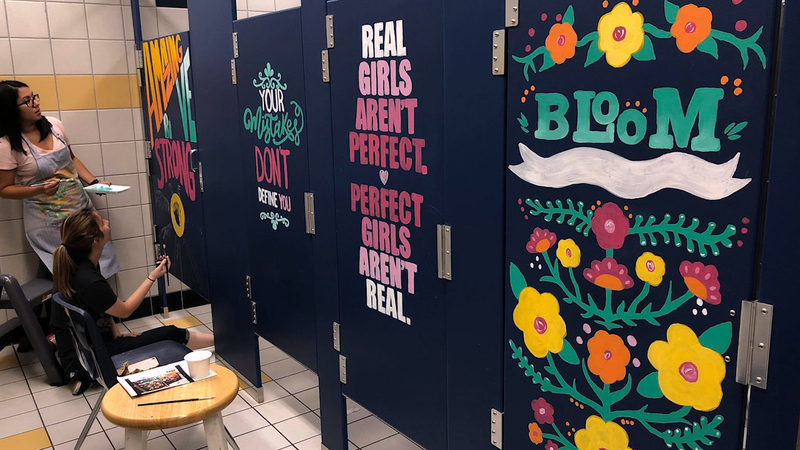 A group of teachers in Forney, Texas are working against the negativity in today’s culture in a unique way- by looking no further than the bathroom. It’s unclear whether the faculty’s intention of targeting the bathroom was strategic but, it certainly carries a lot of weight in many ways. Oddly enough, women’s bathrooms are depicted in the media as a place to plan evil schemes and things of the like. This in turns, which prompts the real-life bathroom to foster this kind of negative behavior too. Recall HEATHERS (not family-friendly) or TV series’ like GOSSIP GIRL and THE AMANDA SHOW, which even had a segment called, “The Girls’ Room,” where female characters would gab about pop culture and how they looked…. Girls at this time in their life are shaping into the young women they will be in early adulthood and there’s a lot of pressure to look and act a certain way. The media hasn’t been the best example of reality for young women. Glamour magazines and pop-culture stars with a presence on social media give unhealthy comparisons to young girls, which inspires social pressures at school. With social media and the internet, these students must cope with expectations that generations before never did, or at least not to the extent that children do now. Unfortunately, some make drastic changes to their bodies to feel acceptance. For instance, last year, at least 200,000 cases of teenage plastic surgery were recorded. In a place like a middle school bathroom where self-image and gossip are customary, it’s refreshing to see teachers taking small steps to infiltrate the lies of this world by promoting goodness and self-respect. 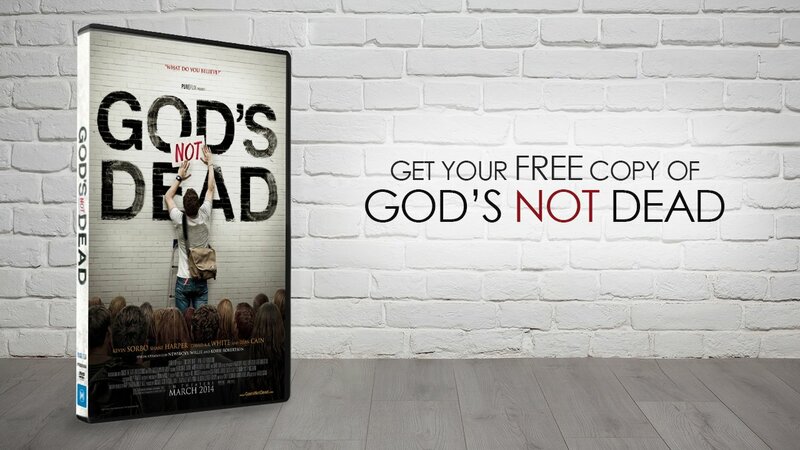 Between the eight hours a day in school and the average nine hours children spend consuming media every day, it’s necessary to promote these Christian ideas of love and tenderness. Like these teachers show, telling someone, “you are seen, you are loved, you are valued,” can radically shake the cultural lies that are on our youth.